ACCU will attend the UNITI Expo, the leading trade fair for the retail petroleum and car wash sector in Europe, held in Stuttgart from June 14 to 16, 2016. 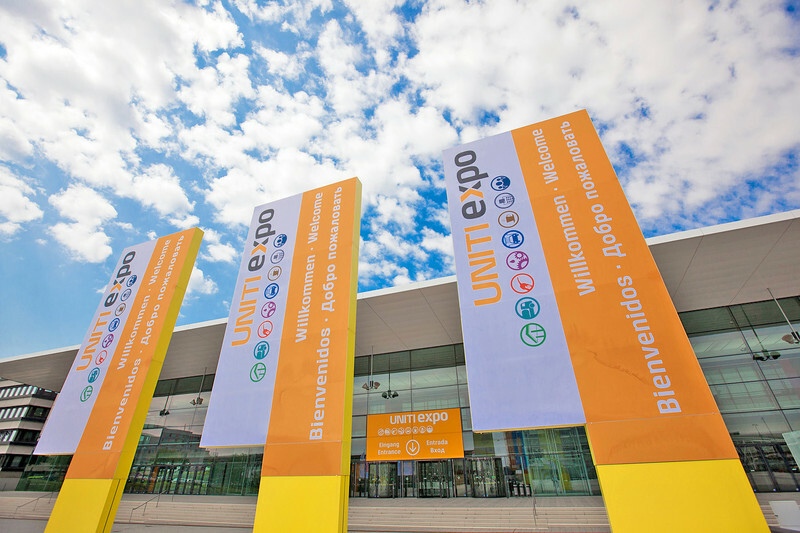 Held for the first time in the summer of 2014, the UNITI Expo established itself as a leading trade European tradeshow for the retail petroleum industry. 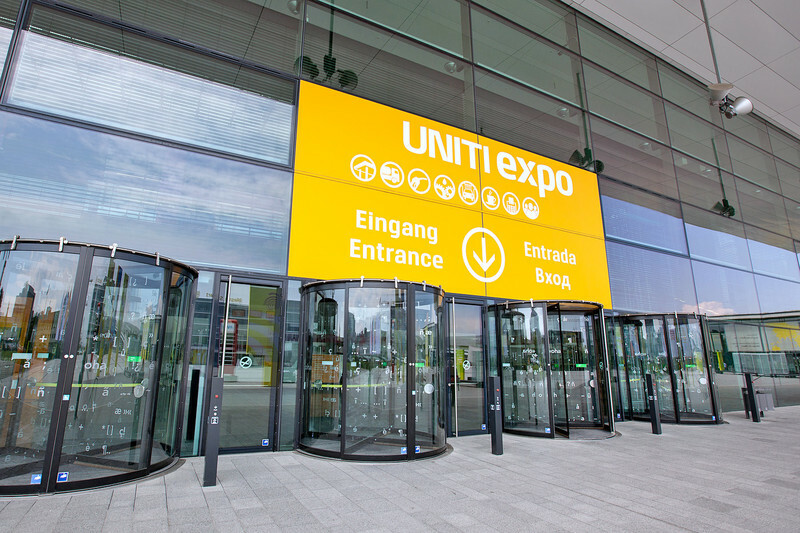 Now the organizers are planning to further refine the trade fair’s formula for the next UNITI expo, scheduled to take place on June 14-16, 2016 in Stuttgart, and tailor it even better to the needs of its target audience.